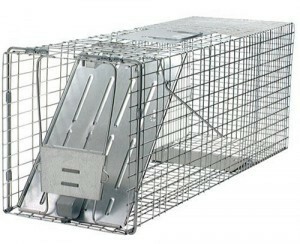 TRAP DESCRIPTION: This light duty trap is a good buy for anyone wanting a durable trap built to last 5+ years. It measures 10" wide x 12" tall x 32" long. 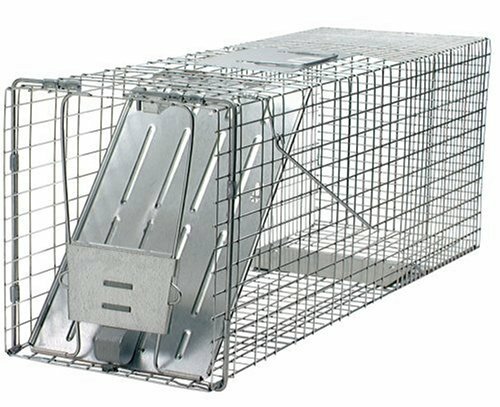 Ideally suited for the homeowner needing to live trap small to medium animals like woodchuck, feral cats, marmot or armadillo, this trap is easy to set and strong enough to last for several years.